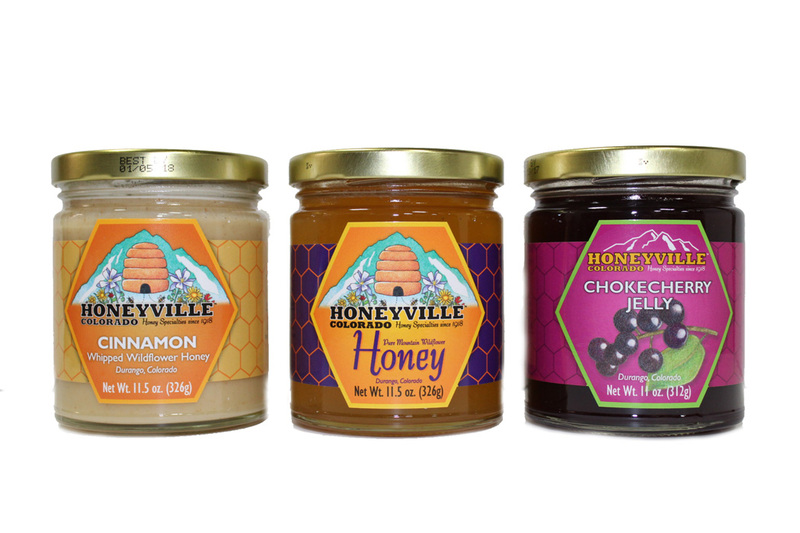 I really love honey with the comb, so was thrilled to see Honeyville's recent notice that honey-and-comb was available. I ordered two combs and have nearly finished one already. 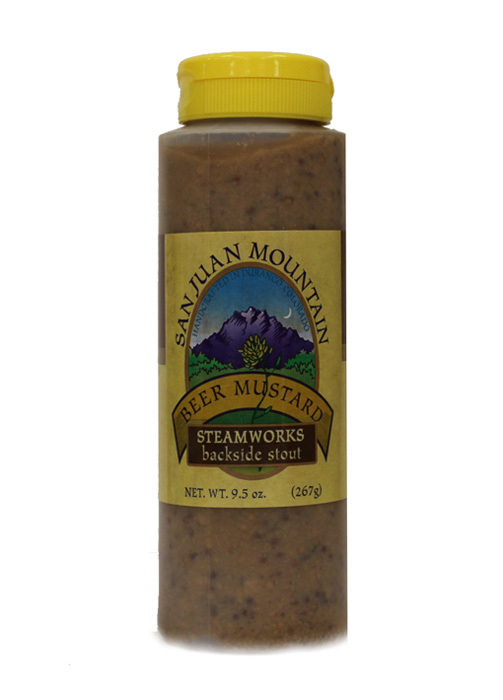 It is so good on hot toast! Sweet and chewy! 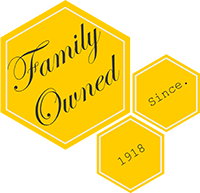 The quality of Honeyville's comb honey is superb. 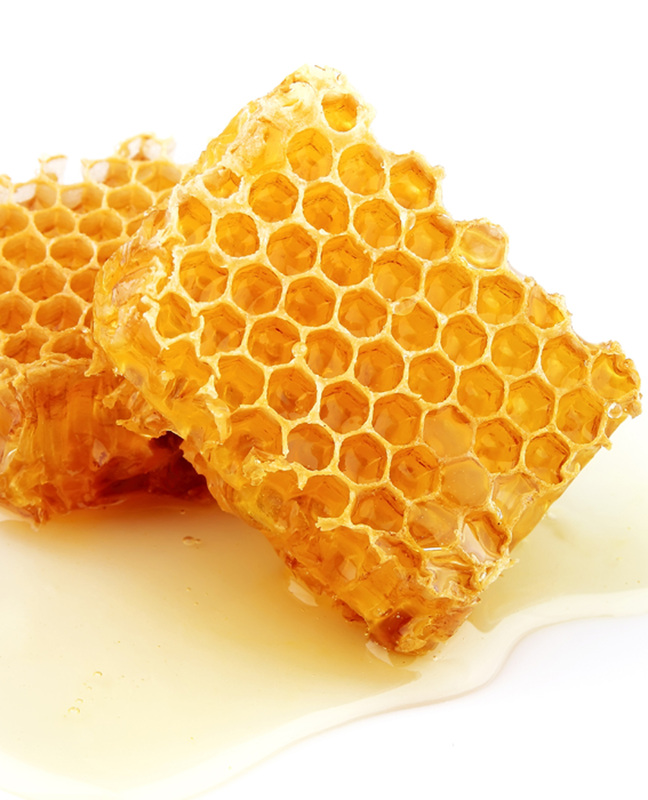 Generous chunks of comb and rich, clear, delicious honey! Ambrosia! Been having trouble with allergies and can't take medication because every brand makes me groggy. Started taking a spoon of this a day and no more swollen eyes or smokers cough. Love this stuff. So much better for you than drugs. Natures medication!